Set in the year 2054, a private military corporation (PMC) has emerged with the power to rescue humanity from a devastated world struggling to rebuild after a global attack on its military and infrastructure. 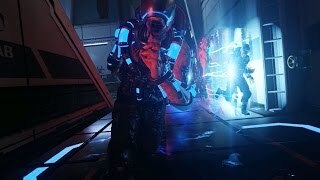 You are the advanced soldier. 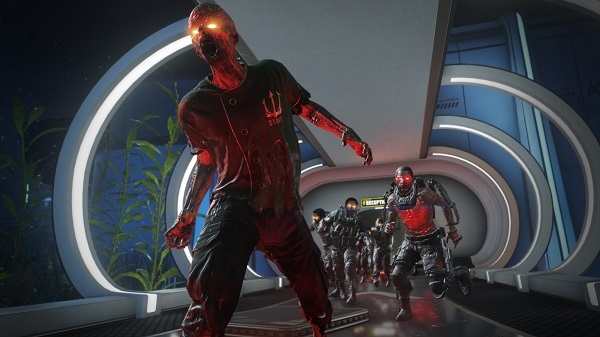 Empowered with new, cutting-edge exoskeleton abilities, technological advancements and high-tech gear, players join the ranks of a highly-trained, specialized unit committed to restoring order in a state of advanced warfare. 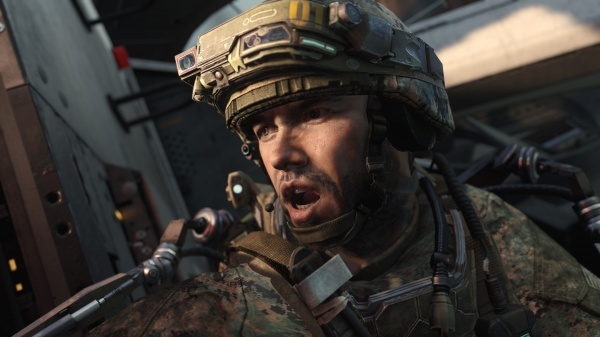 A firsthand look at multiplayer battles in Call of Duty: Advanced Warfare's vision of what warfare will be like forty years in the future. 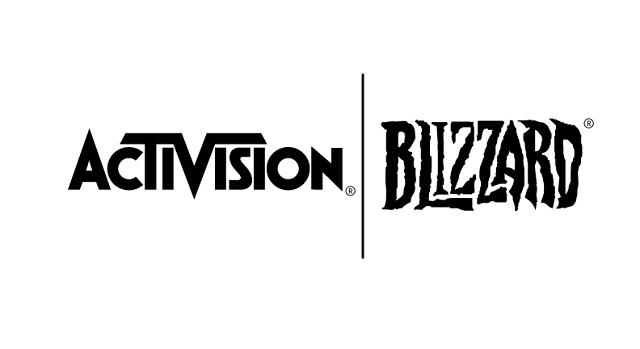 11/6/2015: The creation of Activision Blizzard Studios was announced at BlizzCon today. 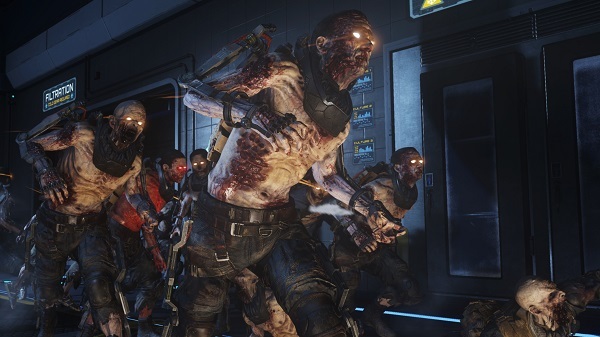 8/3/2015: The Reckoning DLC for Call of Duty: Advanced Warfare will be available on Xbox consoles on August 4th. 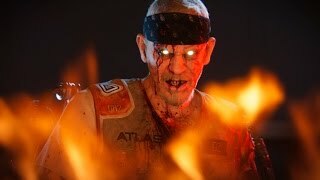 7/27/2015: The final DLC pack for Call of Duty: Advanced Warfare, Reckoning, will be available for Xbox consoles on August 4th. 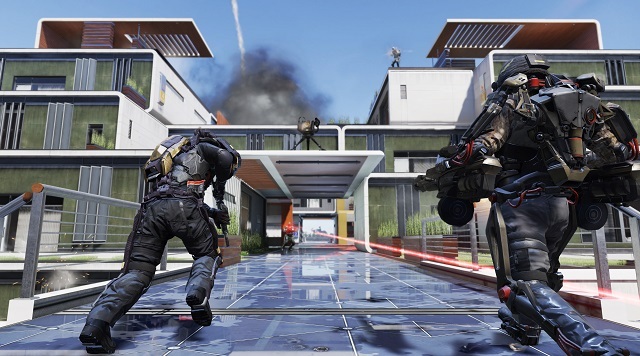 6/2/2015: The Supremacy DLC pack for Call of Duty: Advanced Warfare is now available on Xbox 360 and Xbox One. 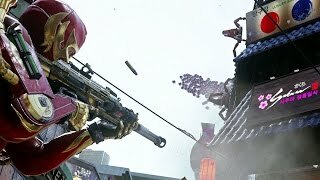 5/26/2015: The Supremacy Pack DLC for Call of Duty: Advanced Warfare on Xbox 360 and Xbox One will be available on June 2nd. 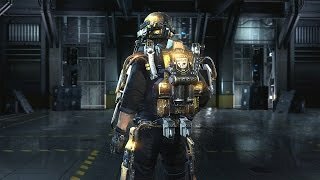 3/31/2015: The Ascendance DLC pack is now available for Call of Duty: Advanced Warfare on Xbox consoles. 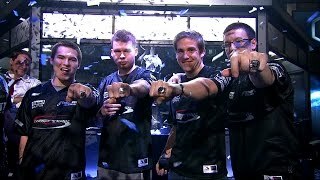 3/27/2015: The Call of Duty Championship runs through March 29th in Los Angeles, CA. 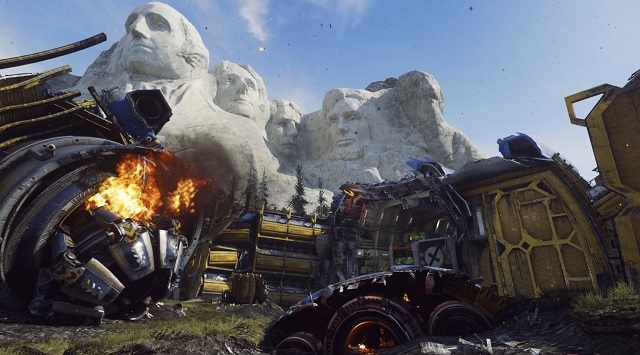 3/18/2015: The Ascendance DLC for Call of Duty: Advanced Warfare will be available on Xbox 360 and Xbox One on March 31st. 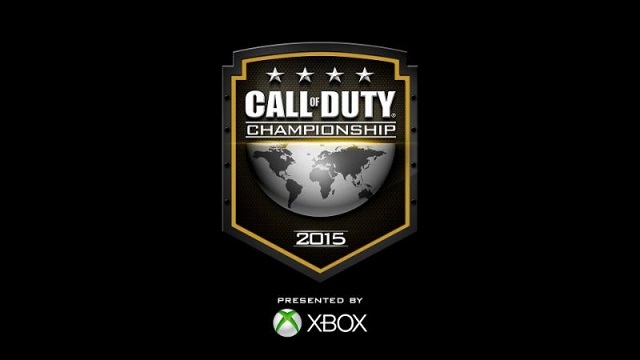 2/10/2015: Tickets for the Call of Duty Championship will go on sale beginning February 17th. 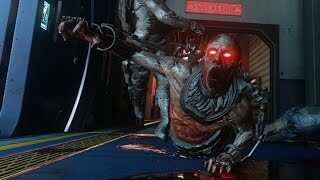 1/27/2015: The Havoc DLC for Call of Duty: Advanced Warfare is now available for Xbox 360 and Xbox One. 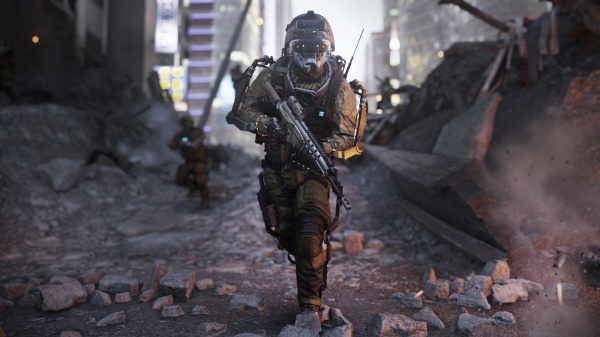 1/13/2015: The Havoc DLC pack for Call of Duty: Advanced Warfare will be available for Xbox 360 and Xbox One on January 27th. 1/8/2015: The third annual Call of Duty Championship will be held in Los Angeles on March 27th - 29th. 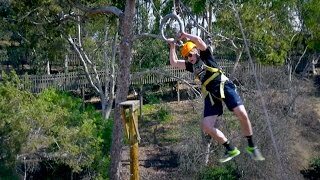 11/3/2014: The documentary web series about the championship Call of Duty team, OpTic Gaming, debuted its premiere episode today. 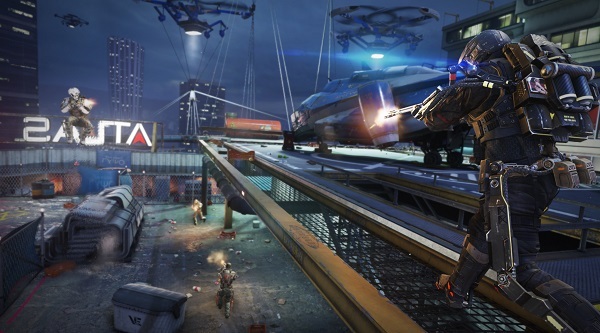 11/3/2014: Call of Duty: Advanced Warfare Day Zero Edition is now available worldwide. 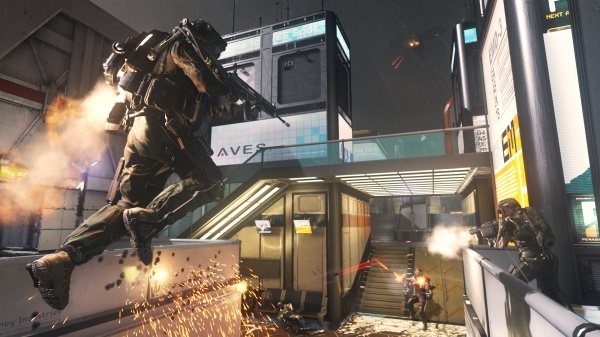 10/31/2014: Call of Duty: Advanced Warfare Day Zero Edition will be available at midnight on Monday, November 3rd.